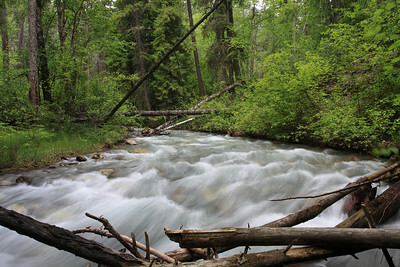 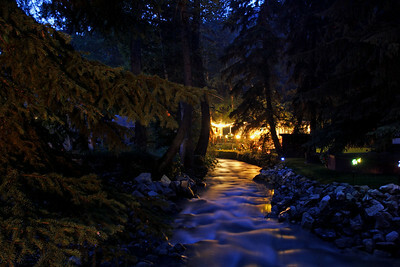 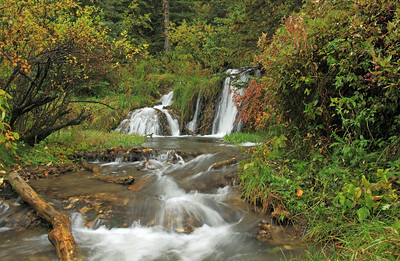 Big Hill Springs in Alberta Canada. 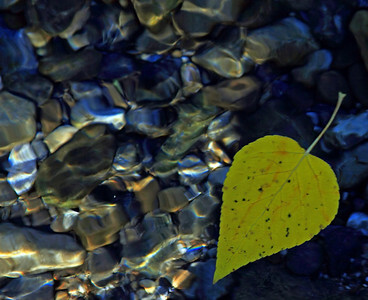 An aspen leaf floats by on the Kananaskis River in Alberta Canada. 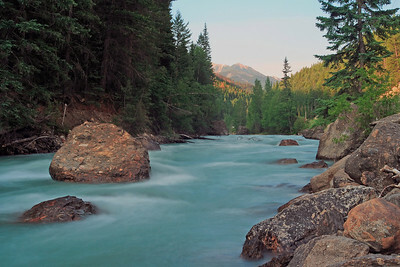 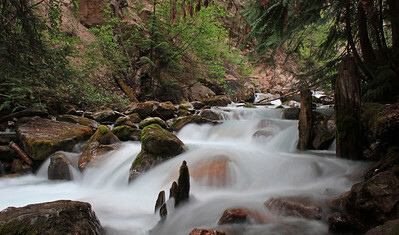 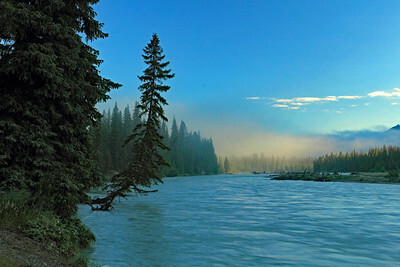 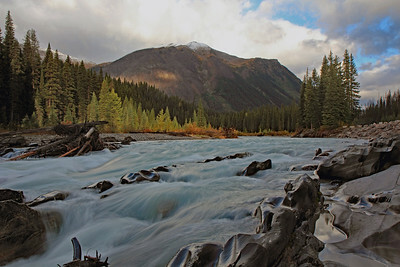 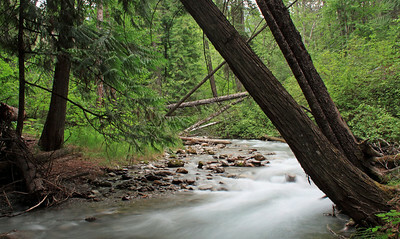 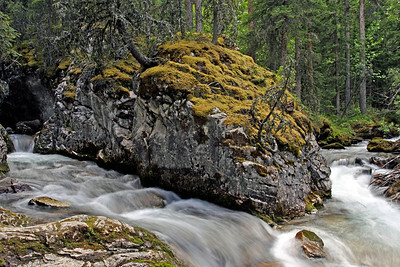 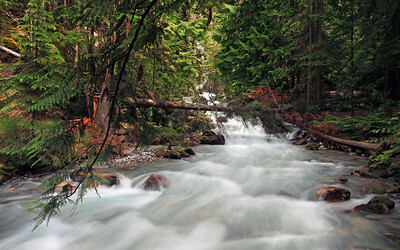 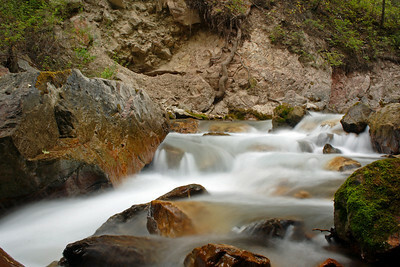 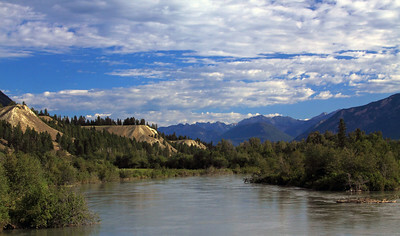 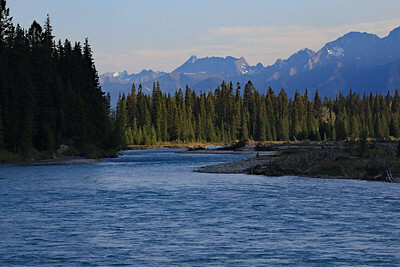 The Vermillion River at Numa Falls in Kootenay National Park. 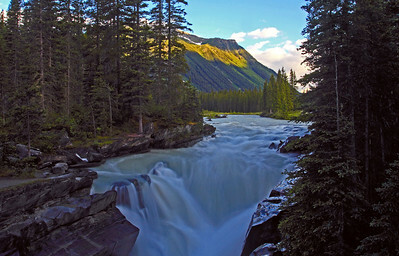 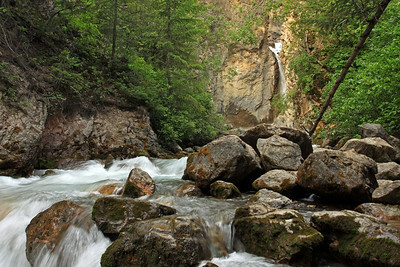 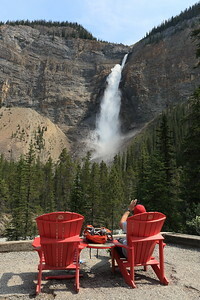 Numa Falls in Kootenay National Park. 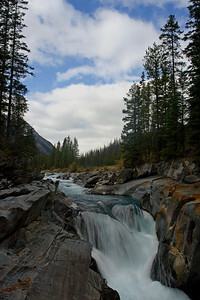 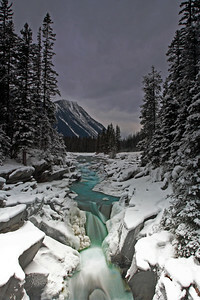 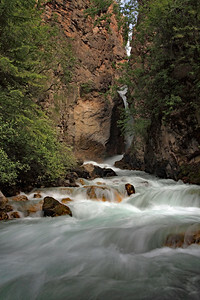 From just above Numa Falls in Kootenay National Park in British Columbia. 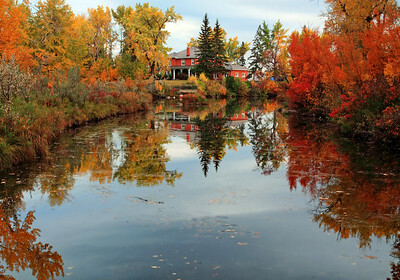 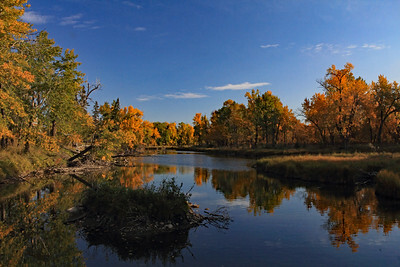 The Inglewood Bird Sanctuary in Calgary Alberta.